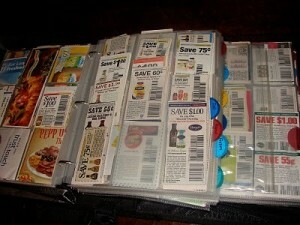 Coupon Binder’s are, in my opinion the easiest way to organize you coupons. 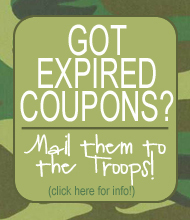 They also make it really easy to donate those expired coupons to the troops! I have tried a few different binders, you will see in the video below that I was using 2 different binders at one time, but for the past 9mo. I have been using one huge binder. 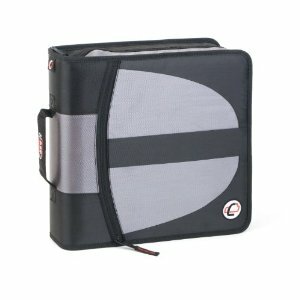 I use a Case It brand binder that has 2 rings inside. One is a 2 1/2 inch ring and the other is 1 inch ring. In Aug. for back to school it is easy to find these binders. Right now it is next to impossible! I can only find them online until next August. The left section is bigger and holds all my coupons for groceries or things I might find in a grocery store. The right side I use for everything that I buy at CVS or Walgreens. Toiletries and Pharmacy items. I love this binder because it has so many pockets and zipper bags. I keep store circulars, grocery cards, coupon books and scissors here. PUT YOUR NAME IN YOUR BINDER! Just incase you loose or forget it in the cart, make sure someone can get it back to you! I use baseball card holders to store my coupons. I have a few clear CD pages in here but those are just in the back for really big coupons I can’t fold. I cut and put all my coupons in at one time. You can watch aVIDEO HERE how I do this. This method is best for me. I love to be able to flip through the pages and see exactly what I have, it also makes pulling out expired’s easy. My sections of the binder are labeled like the isles of a grocery store. 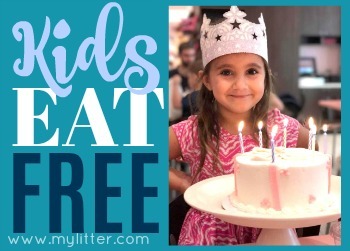 I sit my binder in the child seat of the cart ( if a kid is there I have to put the binder in the cart) than I as I walk down the isles I just flip to that section of the binder and can easily see what coupons I have. These are the categories that I have in my binder. Places to buy supplies. I would estimate it to cost about $40 to put together a good binder. AMAZON is the only place right now that I know you can get a CASE IT binder and HERE. 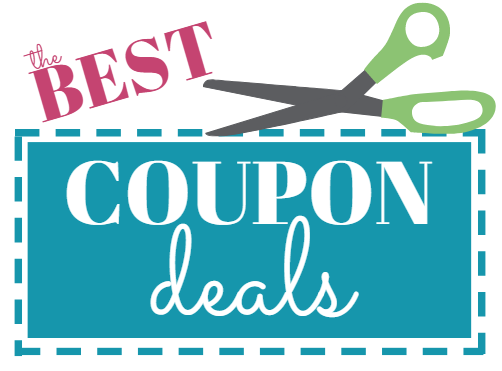 During the back to school sales try Target, Walmart, Walgreens and the Office Supply Stores. I get mine at Walmart, they are about 35 for $5.98. They are located in the front of the store by the baseball and Pokemon cards. Target has a bigger pack for about $15 but they are always sold out. I have heard that people get them at the Dollar Store but I have looked for a year and have never seen them. Again, usually Walmart. Just make sure you don’t use the paper pages, they will tear in no time. Get the plastic pages. I used a label maker to label mine. There you have it! That is all there is to it! I get emails often asking if I sell coupon binders. I don’t because I would have to charge too much to make it worth the time to put together. Plus, we are all frugal ladies/men here and I figure you want to save some money and do it yourself! I have had a few different binders but I almost always have the same things on the inside. You can watch a video HERE of how organize my binder. I use baseball card holder pages to store my coupons. I might have to fold them a little bit to get them to fit but I love being able to see everything that I have, and it makes it easy to pull out the expired ones! I get mine on Amazon because I need the thicker plastic to hold up longer. You can get them at Walmart, they are about 35 for $5.98. These pages at Walmart are cheaper quality and you will have to replace them after a while. They are located in the front of the store by the baseball and Pokemon cards. Target has a bigger pack for about $15 but they are always sold out. Go HERE to see the Pro Series for $14.99 on Amazon. 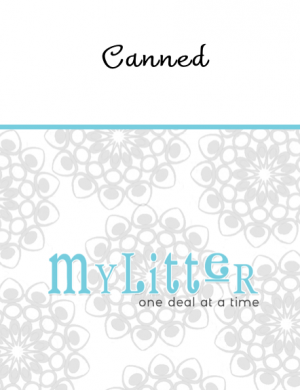 Use heavy duty ones, if they are the paper kind they will just tear, you need to use plastic. 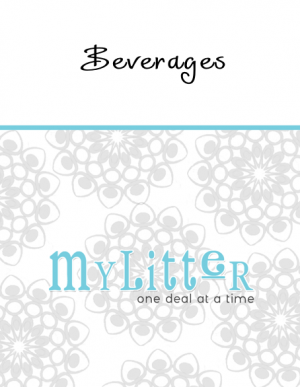 If you would like FREE binder divider pages, you can go HERE and get some I made. The file is very big and will take a minute to download, but they are really cute! 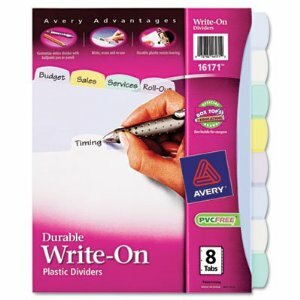 If you do it this way, slip these pages into sheet protectors and use these as your dividers! Finally, I ALWAYS have copies of all the coupon policies of the stores in my area. Your stores will be different then mine. 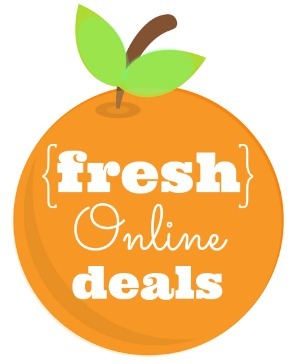 To find the ones that you need, just Google your store name and add “coupon policy” at the end. That should bring them up.